SAP aims to double the size of its sales and marketing software business within two years, its top salesman told Reuters, throwing down the gauntlet to market leader Salesforce. 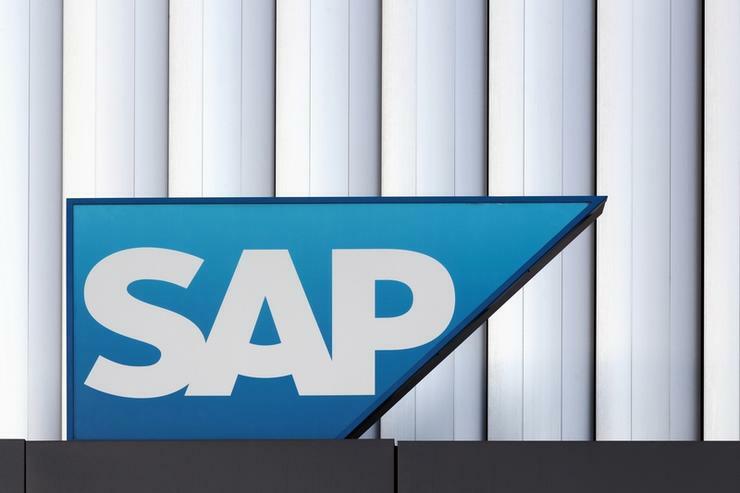 Germany-based SAP, the dominant provider of software that helps companies run back-office functions like finance and supply-chain management, recently announced a major push into so-called customer relationship management (CRM). By rolling up functions like sales and marketing, commerce, customer service and consumer data protection tools into its new C/4HANA suite, SAP wants to outgrow the market and in so doing gain share from its competitors. "We will double our CRM business in the next two years for SAP - there is no question about that," Alex Atzberger, SAP's president, customer experience, said in a telephone interview. He declined to give detailed forecasts but said SAP would provide an update when it announces its second-quarter results on 19 July. Research firm Gartner estimates that U.S.-based Salesforce had an 18.8 per cent share of the global CRM market last year - more than double SAP's 8.5 per cent. It also expects the overall market to double to US$66 billion in the five years to 2021 - far outpacing SAP's core market for enterprise resource planning (ERP) software that is forecast to reach US$39 billion over the same period. Atzberger, a 13-year veteran of SAP and protege of American CEO Bill McDermott, is leading the sales drive following the launch of C/4HANA at SAP's recent Sapphire user conference in Orlando, Florida. He said the initial reaction from customers was "a sigh of relief" that SAP is coming forward with an alternative to Salesforce that, under a technology roadmap, will be built out as an integrated suite going into 2019. Asked whether C/4HANA would be cheaper than Salesforce, Atzberger said: "SAP will be very price competitive." He acknowledged that Salesforce had a strong position in North America but said that SAP's global reach and its installed base of existing clients represented a great opening opportunity. "We look to sell more software in this space than our competition does, which also means that we will take market share," Atzberger said. SAP is also pitching its credentials as a security-conscious company from Germany, where data protection is traditionally strong, and its understanding of the new privacy regime that took effect in Europe last month. Atzberger said consumers didn't want to be tracked online and targeted by 'creepy' advertisers, and that SAP's new products opened up a new approach based on proper user consent and a customer- rather than sales-centric approach. SAP's Customer Data Cloud, which manages profiles of 1.3 billion consumers worldwide, can serve as the basis for a relationship through which marketers can get better insights on what their customers really want, he said. "We are going from B2B or B2C, where business is driving the relationship, to much more of a 'Me2B' world, in which you or I as a customer decide on which interaction we are going to have."